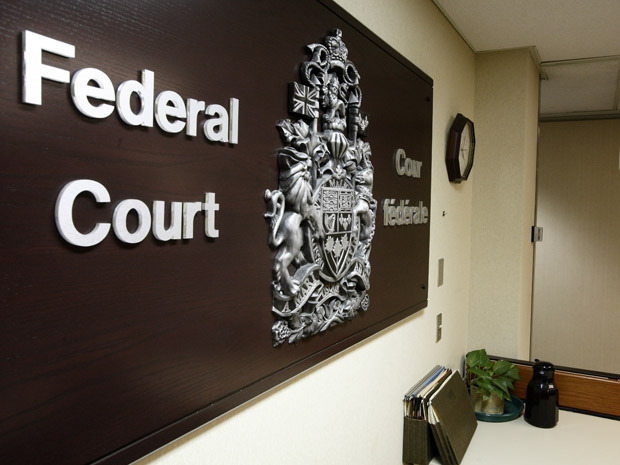 In the case of Fakahany v Minister of Public Safety and Emergency Preparedness, 2017 CanLII 64604 (CA IRB), an Egyptian citizen living in Canada as a permanent resident was appealing a departure order on the grounds of failure to comply with the residency obligation. That requirement was to be present in Canada for 730 days between June 3, 2009 and June 3, 2014. The applicant, Mr. Fakahany, was in Canada for 222 days during that time period, while the rest of it seems to have been spent in Egypt. He did not contest the legal validity of the decision, but was appealing the decision on humanitarian and compassionate grounds, which must be established on a balance of probabilities. his children would be negatively affected by forcing him to leave Canada. The appeal was ultimately dismissed, with the board finding that Mr. Fakahany preferred his life in Egypt as opposed to his life in Canada. A permanent resident facing a deportation order for non-compliance with the residency obligation already faces a significant obstacle in overcoming the stigma of default. The residency obligation is in place so that the permanent resident, who is presumed to have interest in obtaining Canadian citizenship, is given an opportunity to sufficiently establish themselves in Canada and to demonstrate their true desire to become a Canadian citizen. Defaulting on this ground is already a significant factor, and one must show special circumstances that necessitated default. So, on the grounds of a humanitarian and compassionate appeal, one must turn their mind to both tangible and intangible evidence of a desire to settle down in Canada. Keep in mind that the presence of Mr. Fakahany’s family in Canada was a positive factor in his appeal, but due to the fact that even his family was not well-established in Canada, in addition to the numerous other negative factors working against Mr. Fakahany’s appeal, the appeal ultimately was not successful. One thing that could have worked for Mr. Fakahany would be if he had made any savings with a view to purchasing a house in Canada. This would have demonstrated an interest in settling down in Canada long-term, and would have shown a long-term goal that would have demonstrated his need to work in several places in order to afford such a major purchase. Although there were several factors that worked against Mr. Fakahany in this appeal, not least of which was his decision to stay in Canada for only 222 days out of the relevant five year period, there were two findings in the decision that I found to be odd or worthy of re-examination. This statement somewhat belittles the gravity of the day-to-day situation in Egypt. As far as the political context goes, Egypt is not yet a stable political scenario. There is still some unrest, especially with regards to the growing tide of Islamic extremism in the country’s east end. Furthermore, criticism of the government’s crackdown on dissidents is growing, with Egypt recently announcing plans to introduce a law that would withdraw citizenship from those accused or are found to be members of banned groups. The crackdown has, in some cases, led to people being arrested indefinitely and being denied their rights to a fair hearing. Even if Mr. Fakahany was not at risk due to the political factors, the devaluation of the currency would almost certainly affect his ability to earn a respectable income. Mr. Fakahany did not yet have the skills or the experience to work in a position in Canada where he would earn a sufficient income to support his family, and in order to be able to provide for his family in Canada, he needed to supplement his income with an income from Egypt. Accordingly, the devaluation of the currency in Egypt should have been indicative of Mr. Fakahany’s desire to come work in Canada, and should have been considered in the context of his ability to earn a stable income in Canada. Again, this finding seems to belittle the state of things in Egypt post-revolution. Security is still a major concern for Egyptians, especially as ISIS elements have continued to target military and police, and these targets continue to affect the security of all Egyptians. However, considering that Mr. Fakahany did live in Egypt during the revolution, when curfews were common and the situation was in fact more dire, despite having permanent residency and the ability to travel to Canada, this factor certainly did not work out in his favour. Previous Numbers don’t lie: 2017 has been our best year yet…THANK YOU! !